A multi award winner, one of the best "budget" speakers we've ever heard with expertly crafted sandwich cabinets and kevlar drivers for excellent sound with a wide range of music. Earn 179 loyalty points when you order this item. 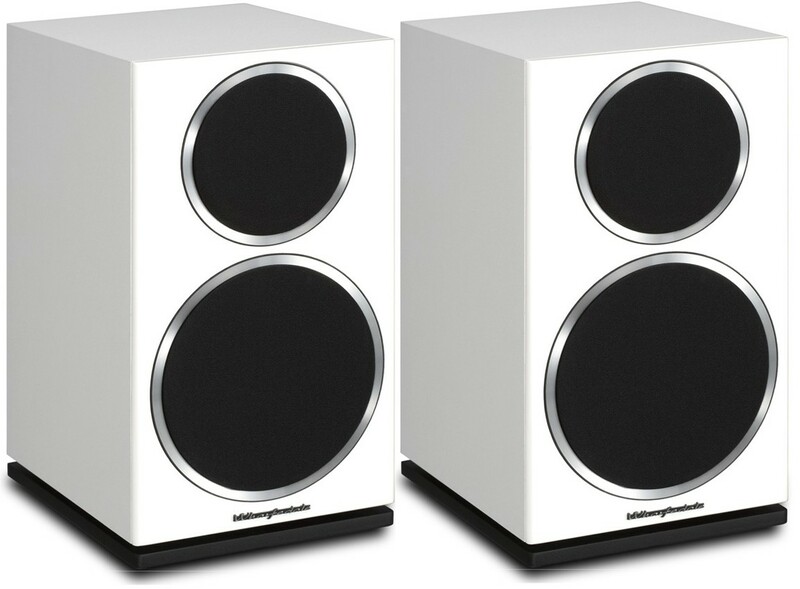 Wharfedale Diamond 220 was barely out for 5 minutes when What Hi-Fi magazine caught glimpse of it, had it in for a listen, and it was so good it won "Best Stereo Speakers Up to £200" award in What Hi-Fi's 2014 awards! 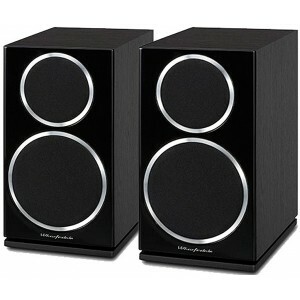 A replacement for the award winning Wharfedale Diamond 121s and Wharfedale Diamond 10.1's before. The Diamond 220 is a sandwich cabinet design, which uses particle board sandwiched by MDF on either side. This new construction offers superb rigidity and damping, helping to reduce the already low levels of distortion. It also offers a cleaner surface for the veneer to be applied to, giving a smoother finish all round. As with the Diamond 121, this Diamond 220 ports the bass via an integral plinth, rather than the more usual front or rear holes. 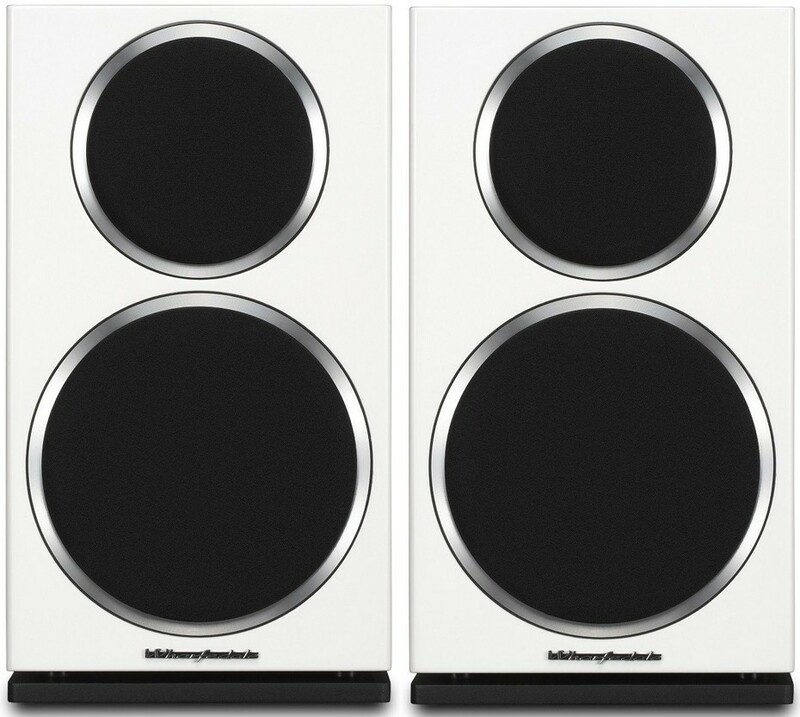 This provides a more efficient and even bass output whilst also making the speaker easier to place, as wall positioning doesn't need to be taken into account. The ability to place the speaker close to a wall without concern for bass performance makes the 220 a real contender. The Diamond 220 driver is formed of woven Kevlar and has ribs for added rigidity, whilst a revised magnet system gives even tighter control of the sound. Vocals sound more realistic than you'd imagine for a speaker in this price range, the bass is upbeat and the treble unit is surrounded by a deeply dished waveguide. The detailed treble is refined, which helps to improve the image of the sound allowing the listener to pick out individual instruments. 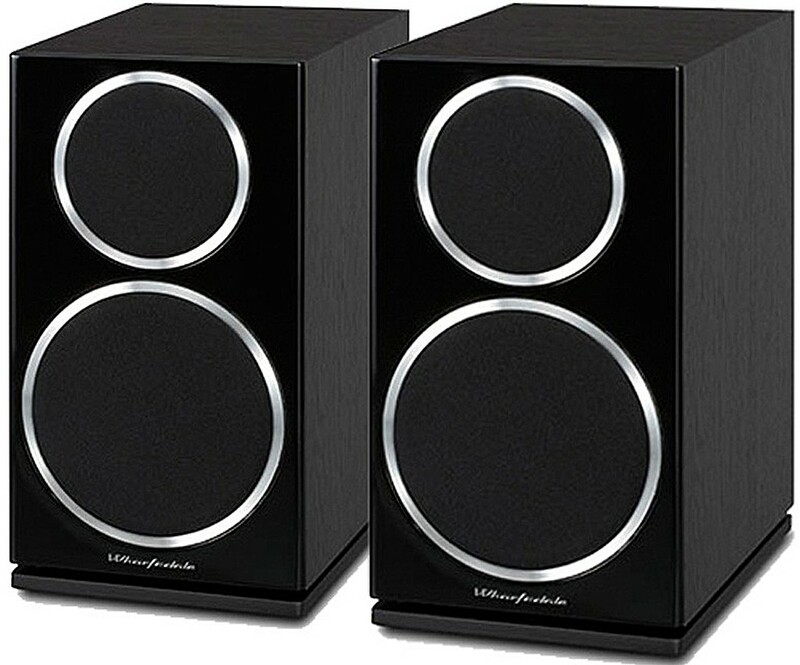 Apart from the fact that they won an award in the What Hi-Fi 2014 Awards, the Diamond 220 improve upon an already stunning design and highly reviewed speakers, making these some of the best value, high-performance bookshelf speakers we've ever heard, a bargain at this price! The gloss finished baffle is also new, making these the Diamond 220 an attractive and accomplished loud speaker. Don't forget to use them on dedicated speaker stands for the best sound. I use em as back pair. BAD: even my entry level Pioneer vsx830 can overpower them; GOOD: sound is OK; they are made for bi-wiring (can run with 1 cable dough), can hold 4sq.mm. cable (size6) and even bigger; very nice sound - I'm not fan of fancy words, so they are OK and that's enough. 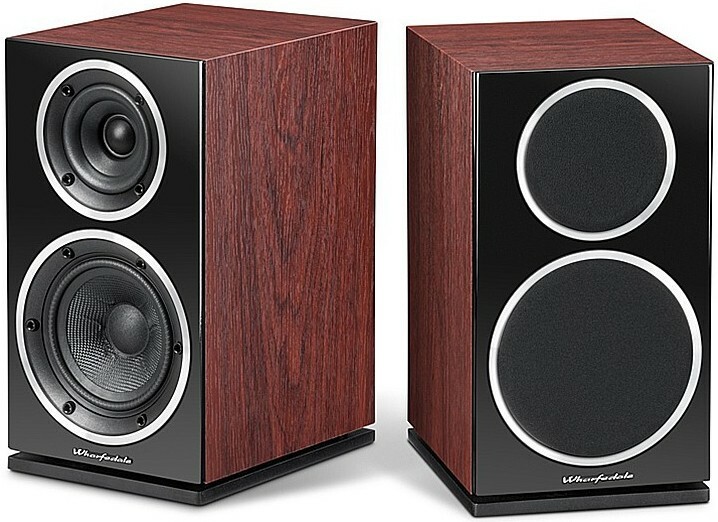 If U're used to computer speakers (any class) - they are much better, both sound and power. I would recommend 225 diamond for mach with floorstanders.